You can now choose the images that automatically display for active engagement tools in your classic (multi-tool) campaigns. These images display as cards on your Integrated Campaigns and within the Expanded Call-to-Action Section of your Hosted Campaigns. 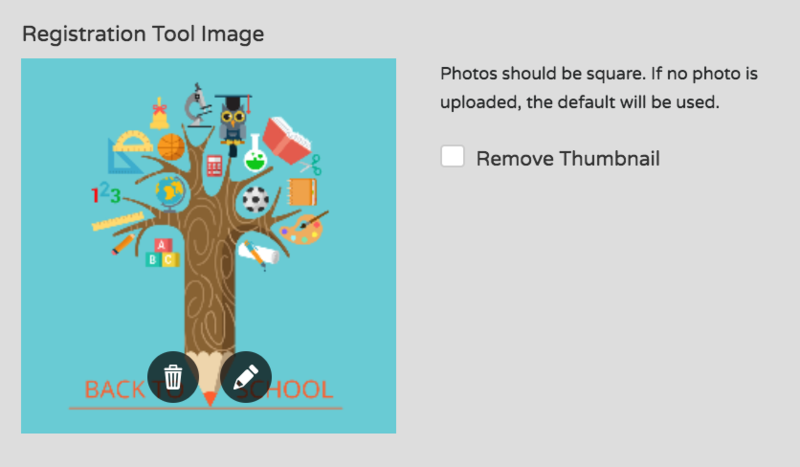 Uploading your own custom images for the Tool Image Presets allows you to personalize your campaigns with your organization's unique brand and style. 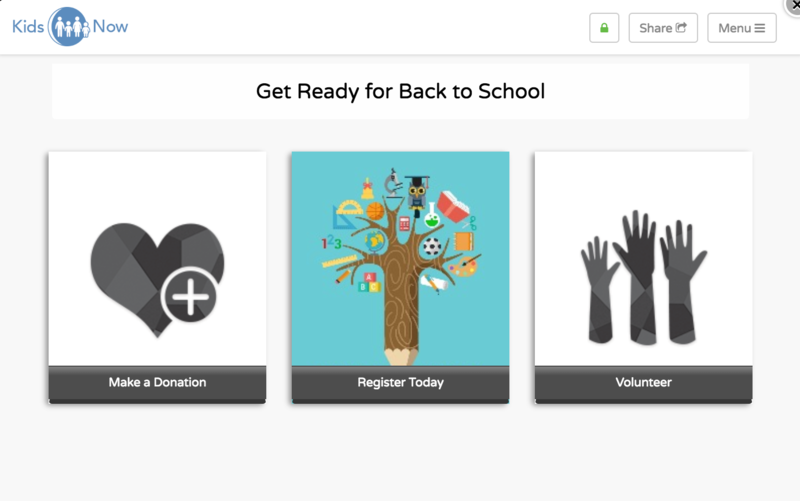 You can select Tool Image Presets for each Flipcause engagement tool: Donations, Registration, Volunteer, Online Store, Sponsorship, and Peer-to-Peer. 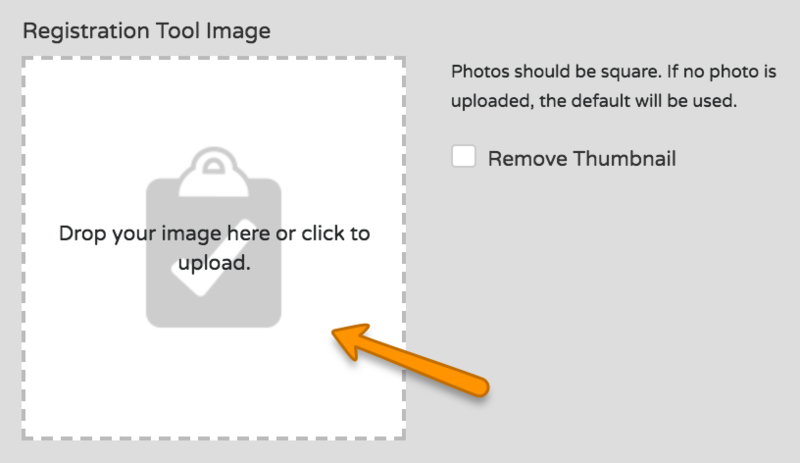 If no image has been uploaded, the default tool images will display. Navigate to Campaigns > Campaign Presets > Tool Image Presets. For each tool type, drag & drop your desired image into the dotted square OR click to upload an image from your computer. To display properly, your images should be square. Once you've uploaded your images, hit Save. Note: These Tool Image Presets will automatically display for all of your active multi-tool campaigns unless an alternative image has been uploaded within Tool Settings. See below for how to set tool images per campaign. Select the Remove Thumbnail checkbox and hit Save. Note: Any campaigns where these tools are active will now display the default tool images. Tool images can also be set on a per campaign basis. Navigate to Campaigns > Edit this Campaign > Tool Settings. Drag & drop your desired image into the dotted square OR click to upload an image from your computer. To display properly, your images should be square. Repeat the steps above for each tool within your campaign.